Tickets on sale now. £15 per person. 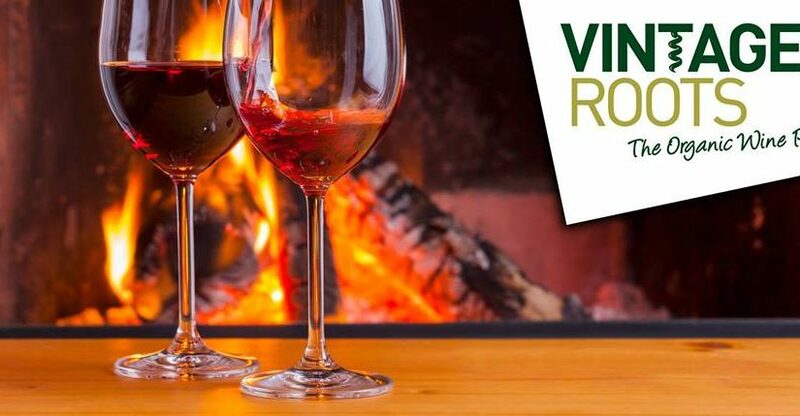 An evening of organic wine tasting with Linda Ward, UK Sales Manager for Vintage Roots, the specialists in organic wines. We’ll have a selection of wines for you to try, including some very special wines not currently available on our wine list. Bottles will be available to take home at a huge 25% discount, and there’ll be a special dinner menu for those who’d like to eat before or after the wine tasting session. Please book dinner at the time of reserving your tickets. There will be a 10% discount on food if a table is booked for the same evening, either before (6.00pm) or after (8.30pm) the wine tasting.